Negative gearing is a property investment strategy where the loan interest cost and other expenses associated with holding a property exceed the rental income, thus producing a cash flow shortfall. Negative gearing has received a lot of bad press, with some social commentators suggesting it’s one of the primary reasons many young would-be homeowners are being priced out of our property markets. Negative gearing was introduced by the Hawke/Keating government back in 1985 to encourage more private investment in rental accommodation in a bid to reduce the growing strain on public housing demand at the time. 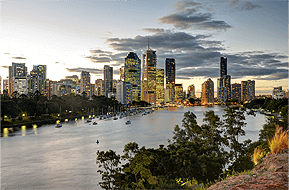 It essentially allows property investors to hold housing assets that are geared, or funded by borrowings from a lender, and offset the interest charged on those borrowings against their income at tax time. 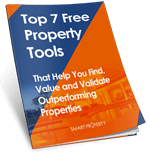 However, it soon became a preferred property investment strategy in its own right. 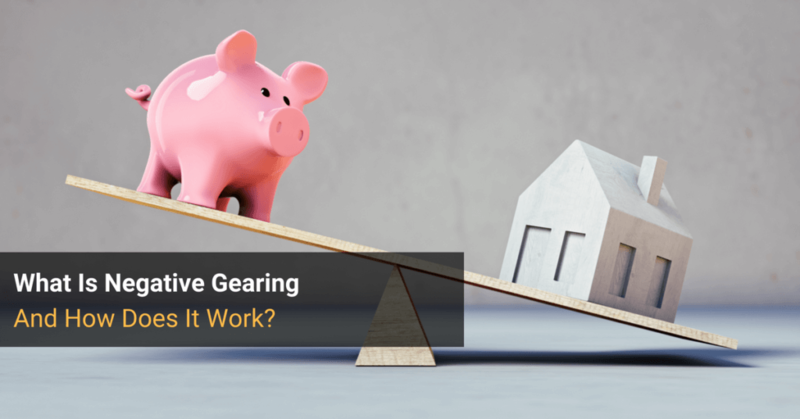 How Prevalent Is Negative Gearing? 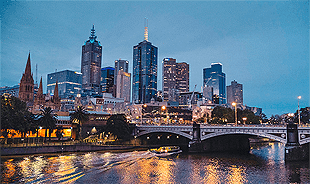 According to the most recent available records from the ATO, in 2013-14 there were around 1.76 million negatively geared investors in the country (out of 2.9 million total property investors). Negative gearing has been scapegoated and demonised for enabling a mass influx of mum and dad investors across key housing markets. But the fact is, this is a strategy that doesn’t necessarily work for every investor. And tax savings alone are not the foundation on which you should attempt to build a solid property portfolio. It is merely one cashflow element that can help you to hold onto your growing asset base. Optimise your tax, yes. But don’t make investments solely for tax reasons. 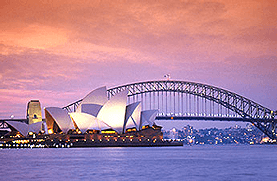 Negative gearing can be particularly effective for investors with a generous and secure personal income stream, a good borrowing capacity and the right type of property (preferably acquired in a rising market), which has excellent capital growth potential. In an article in The Australian, financial planner Elson Goh, said while it might seem counter-intuitive for investors to incur a yearly loss, the objective is to end up with far greater capital gain in the property than total losses incurred over the lifespan of the investment. “If the investor is in the $37,001 to $87,000 tax bracket, there would be 34.5 cents in tax savings for every dollar of loss incurred,” said Goh. He explains that if you take $100,000 and put it in the bank, and then deposited a further $5000 per year, after ten years you’d have $191,711, assuming after tax interest of 3 per cent. He goes on to add: “If you took the same $100,000 and borrow another $400,000 to buy a $500,000 investment and incur a net (after-tax) annual loss of $5000 annually, you would have an investment worth $642,295 after 10 years, assuming the investment has a 3 per cent annual growth rate.